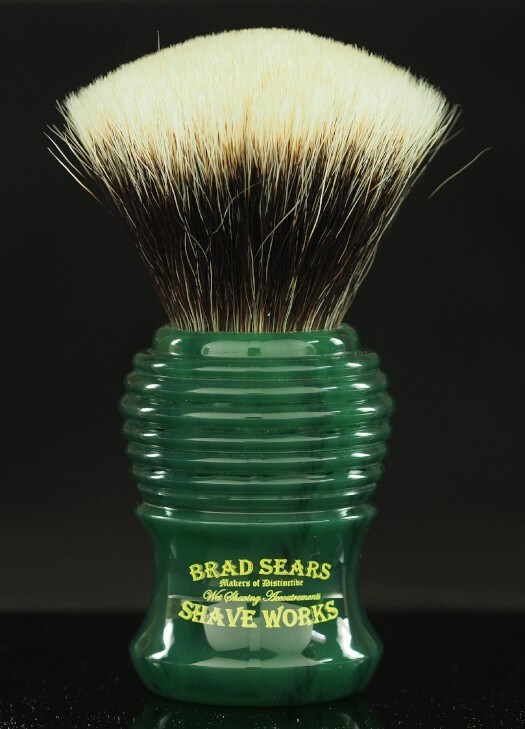 Gentlemen, let's see those acquisitions in August. 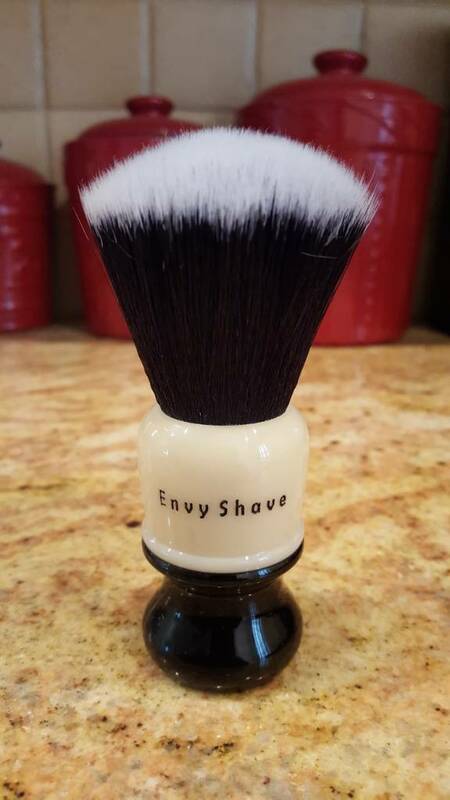 Envy Shave 8 Ball brush. 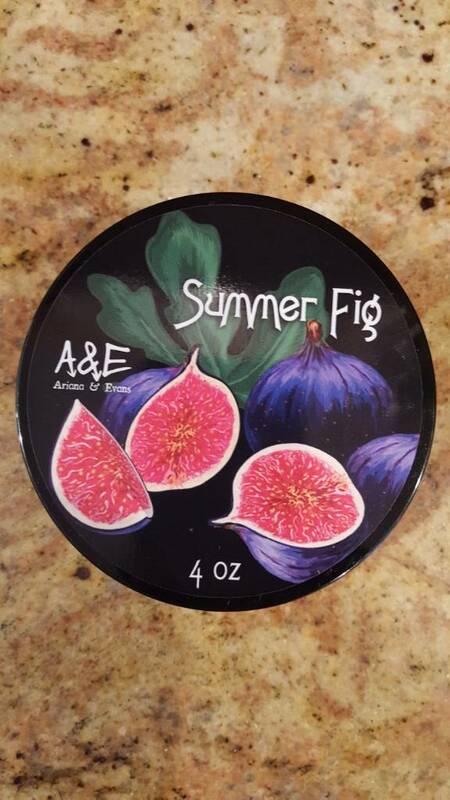 Ariana & Evans Summer Fig shave soap. 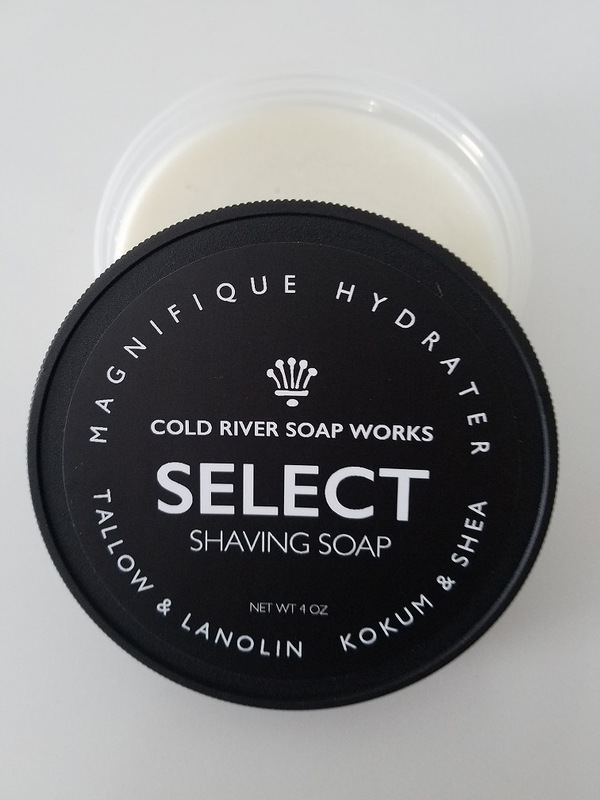 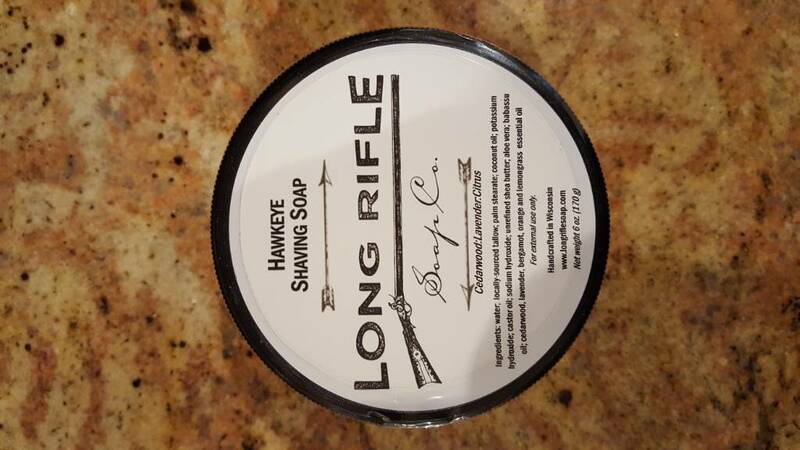 - Long Rifle Soap Co Hawkeye soap. 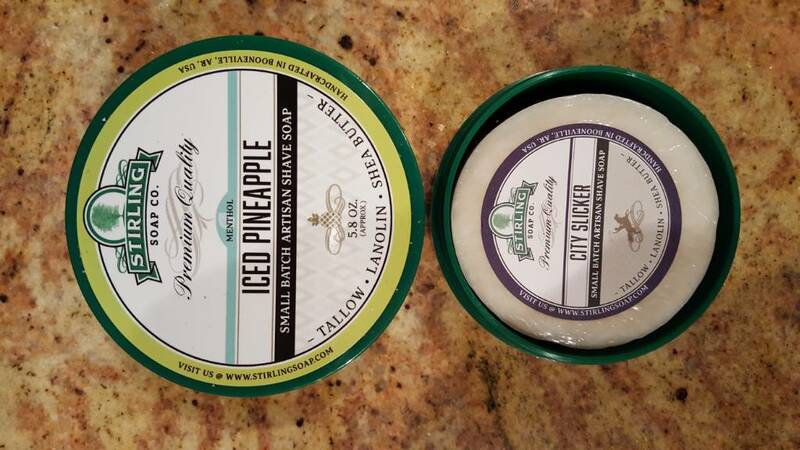 - Iced Pineapple shave soap. 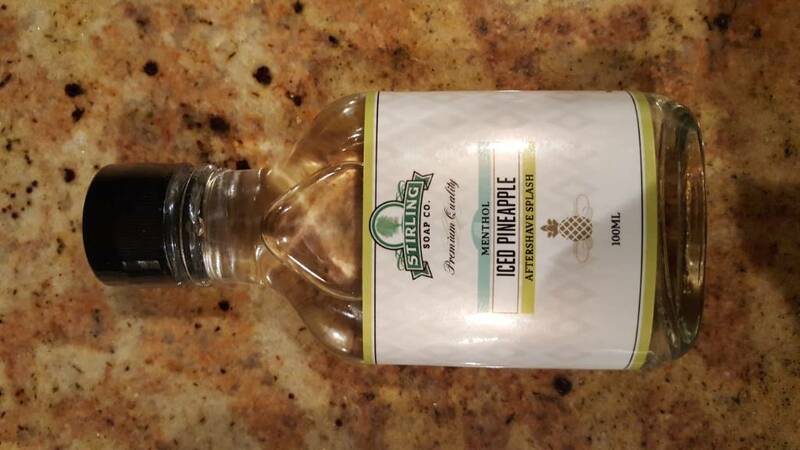 - Iced Pineapple aftershave splash. 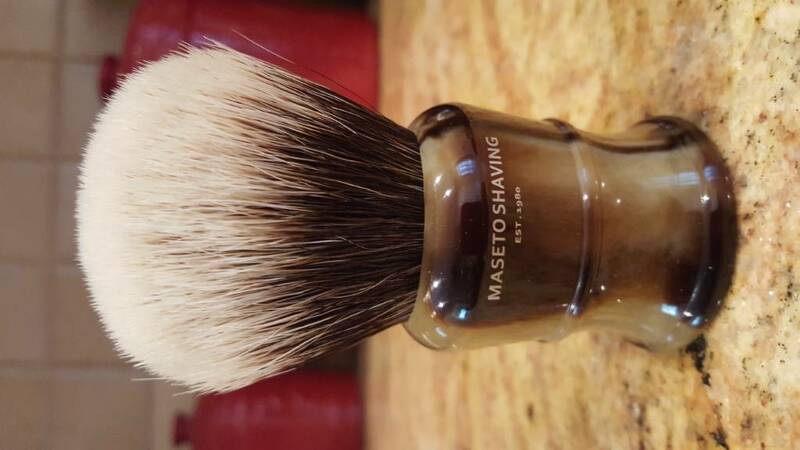 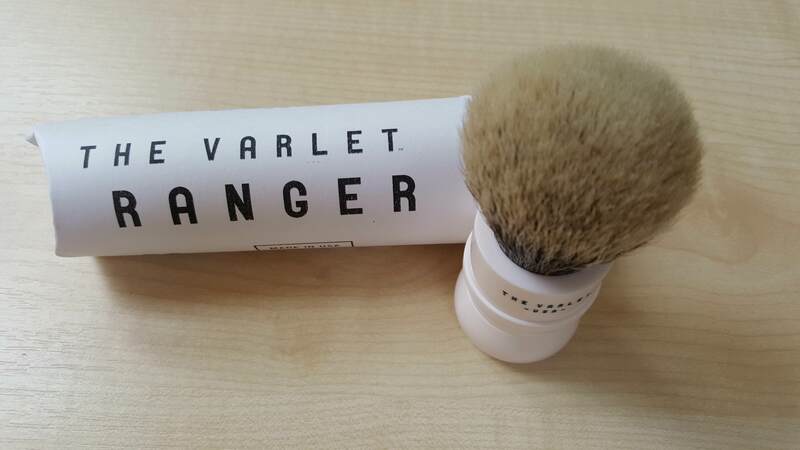 - Maseto Shaving 2-band 30mm badger brush in their hybrid shape. 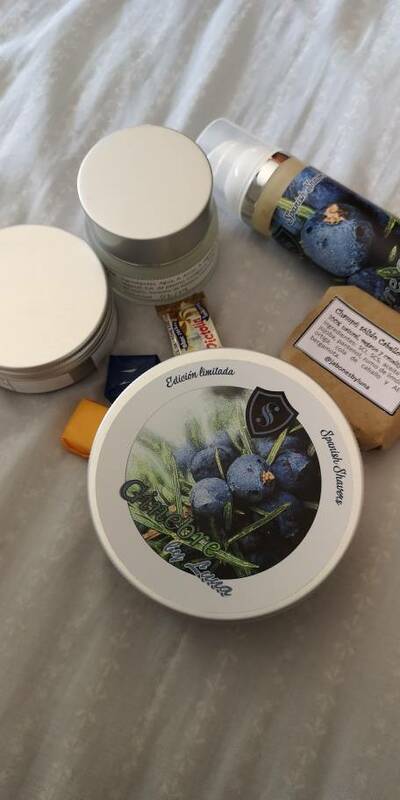 - Another tub of Ariana & Evans Summer Fig shave soap. 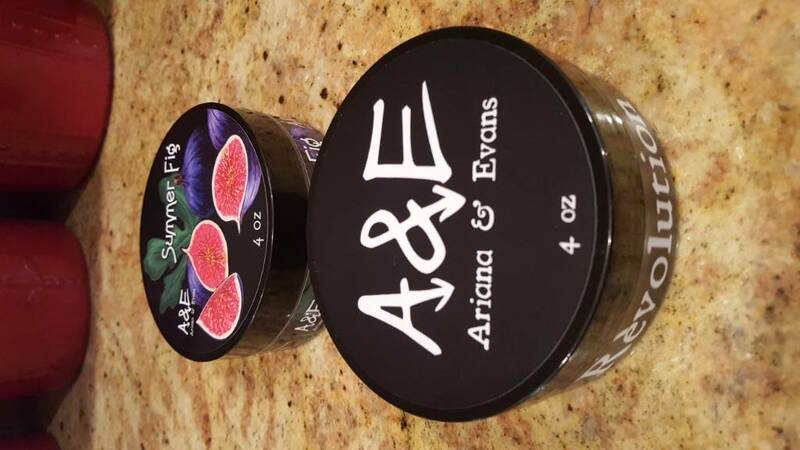 - Ariana & Evans Revolution soap. 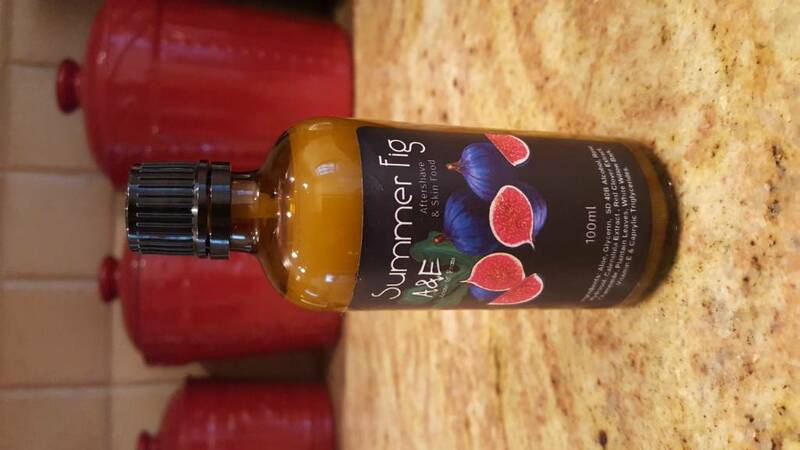 -Ariana & Evans Summer Fig aftershave. 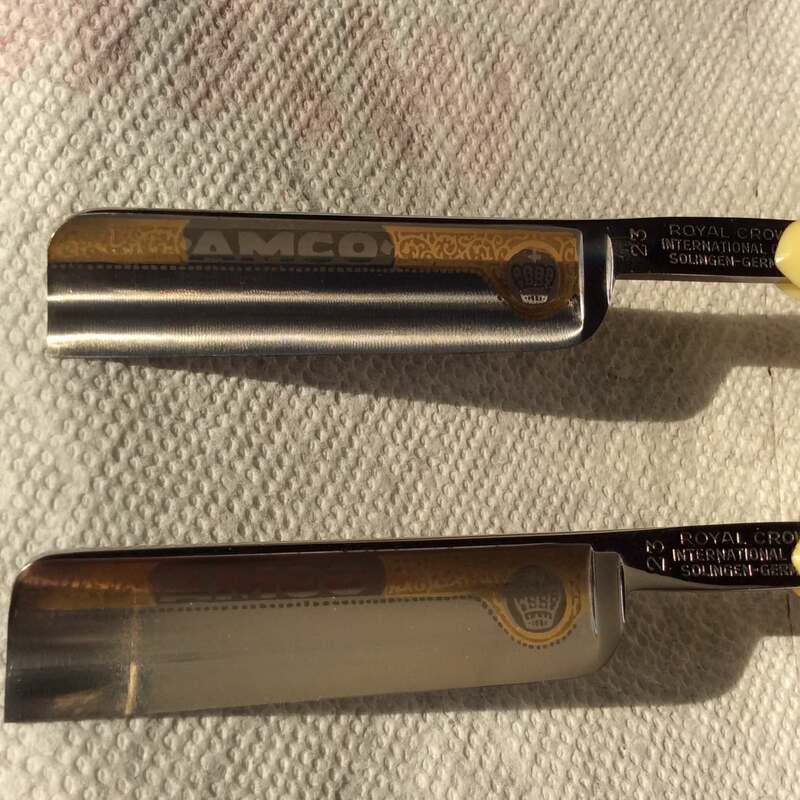 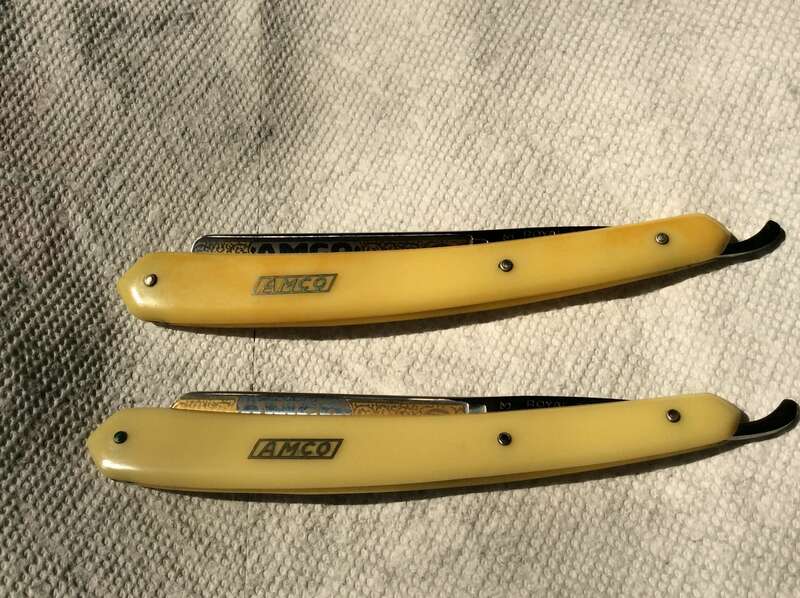 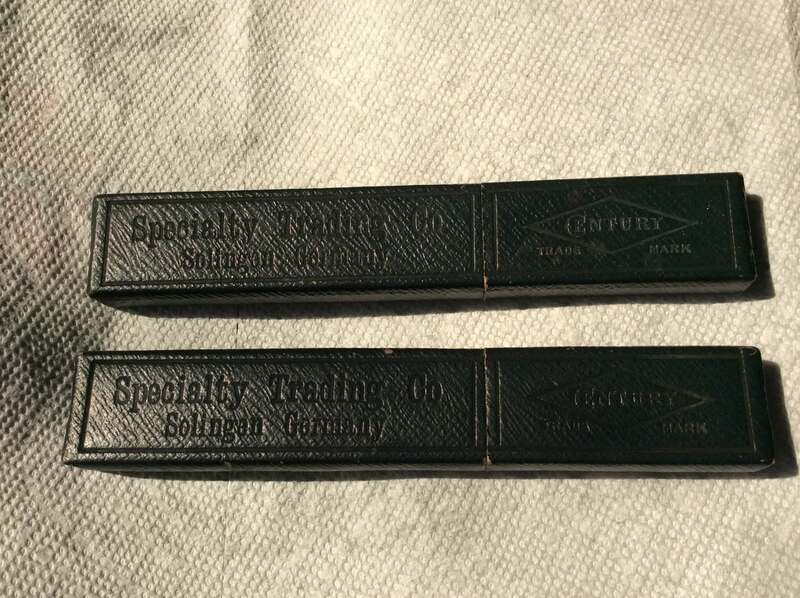 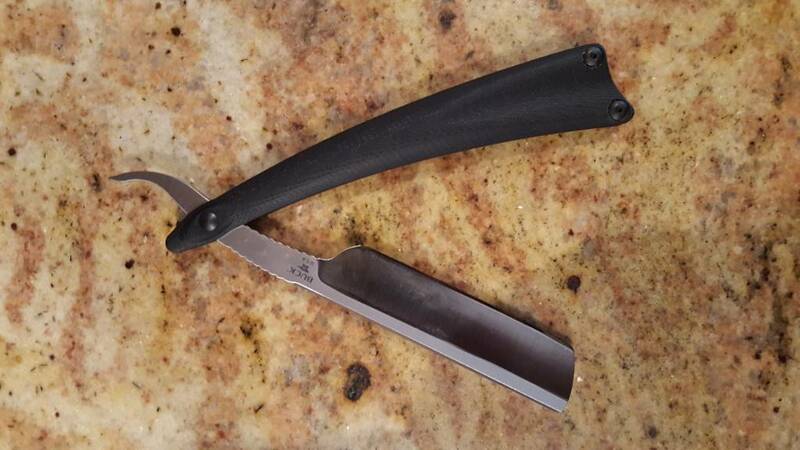 Nancy, at Brad Sears, advised it will be mailed tomorrow ……..
Buck Knives Salient straight razor. 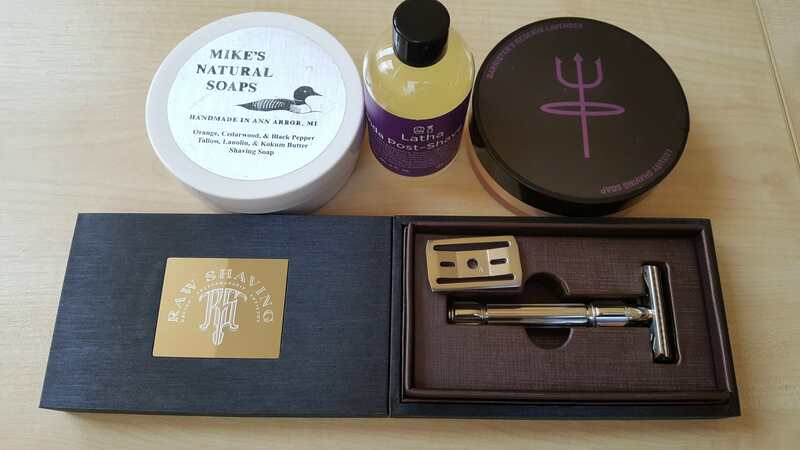 Today I received a package from PAA. 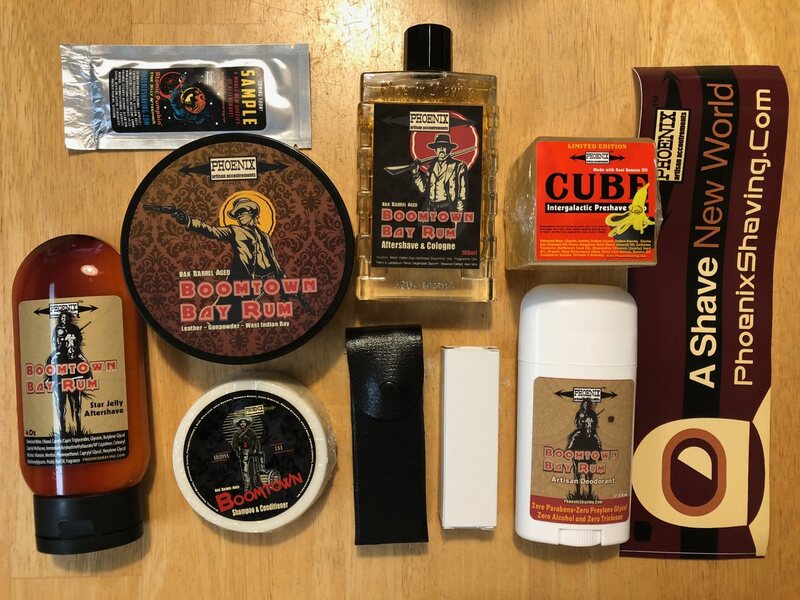 I picked up the Boomtown Bay Rum Shampoo, Deodorant, Shave Soap, Aftershave, and Star Jelly. 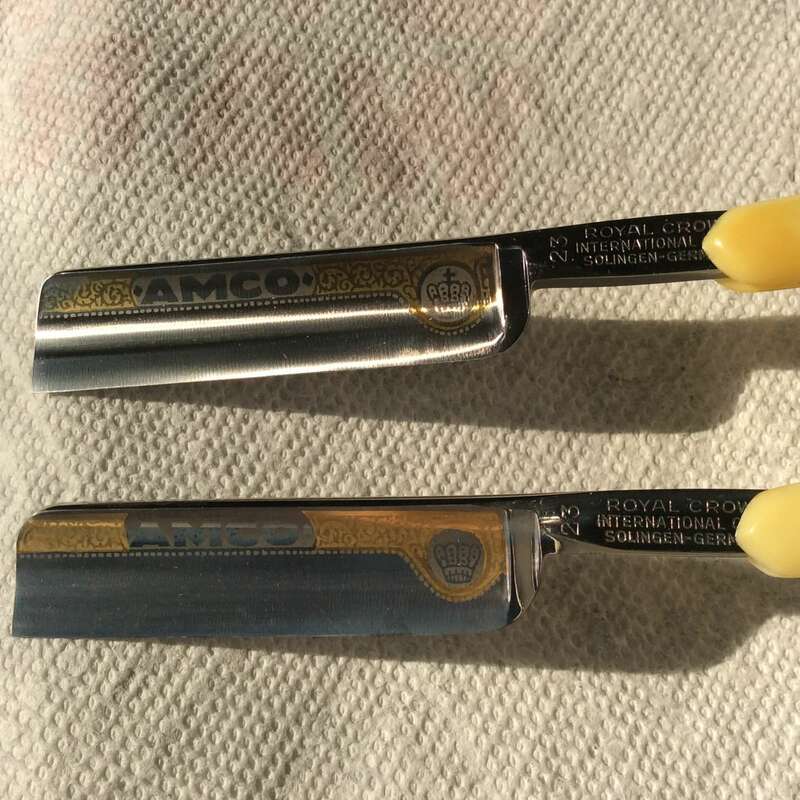 I also picked up the PAA Banana Cube and the L1 injector, but they accidentally forgot to include the razor. 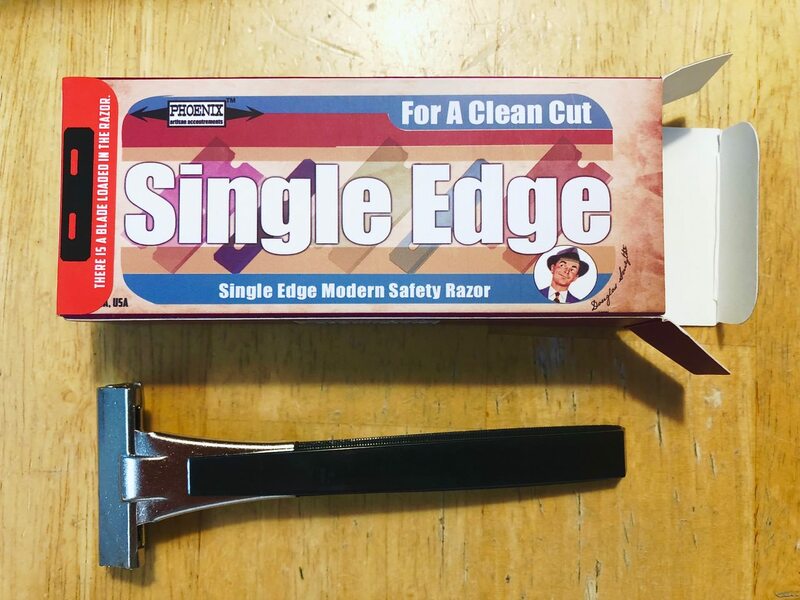 Doug & Fran are on it and will send out the razor ASAP. 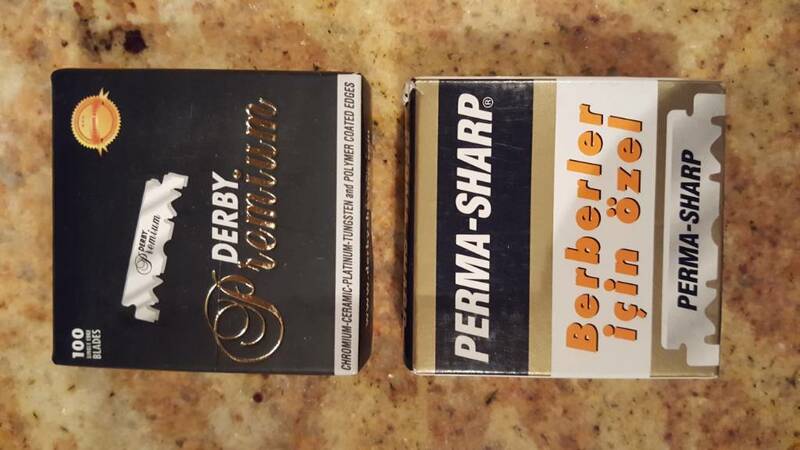 Mistakes happen so all you can ask that they get fixed and PAA's customer service has been great. 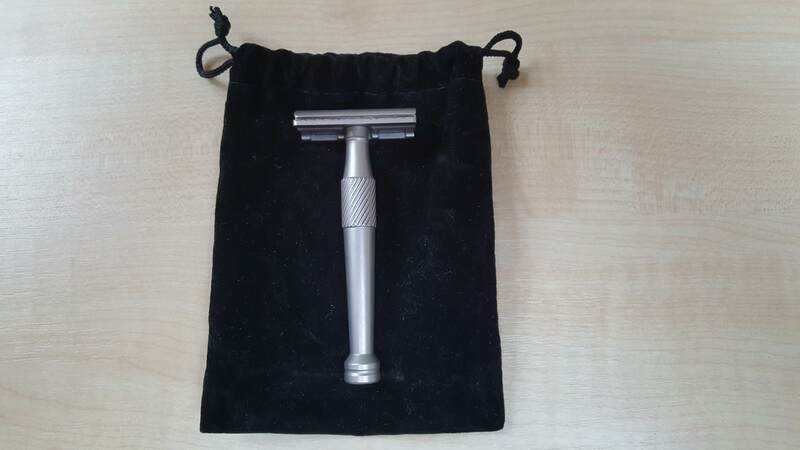 I also received their free multi-tool with the order which looks nice. 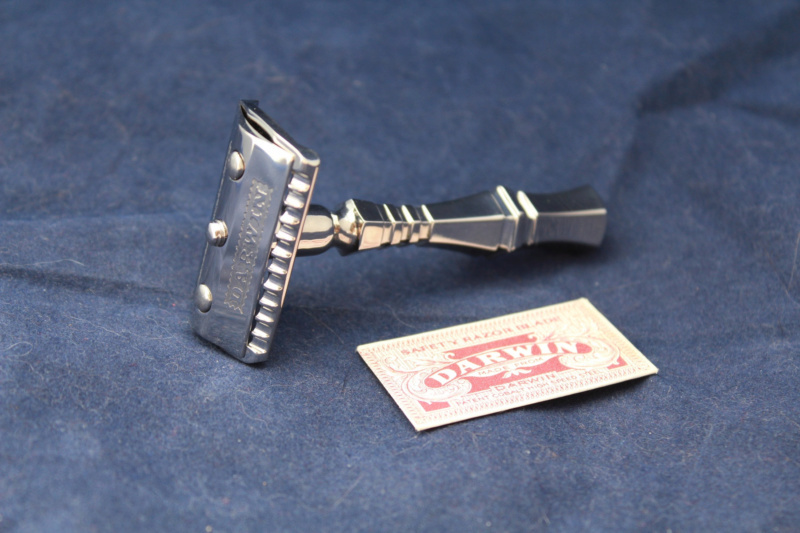 I can't wait to try out the Boomtown set tomorrow! 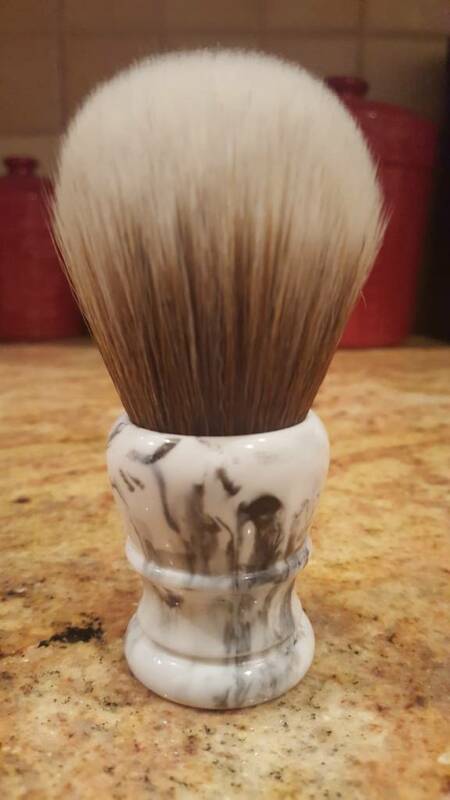 AP Shave Co. brush with a 28mm SynBad knot and faux marble handle. 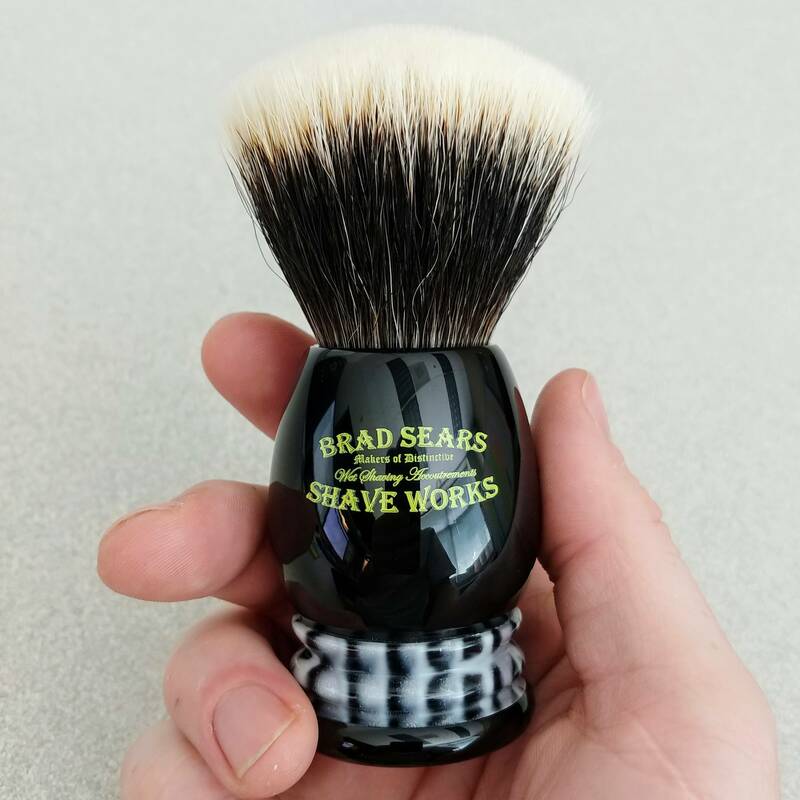 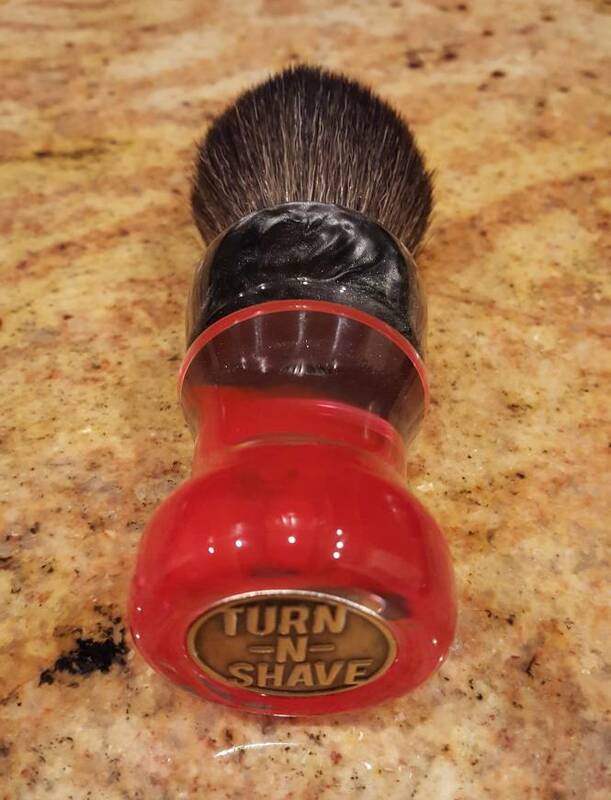 Turn-N-Shave 24mm Gamechanger brush, Hey Joe! 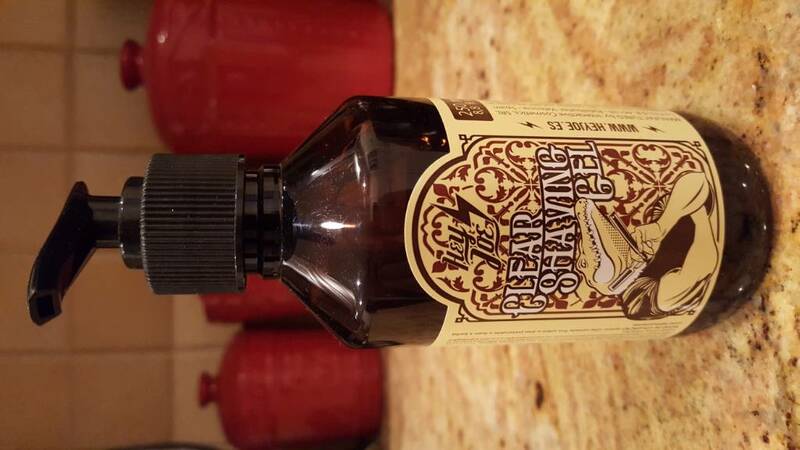 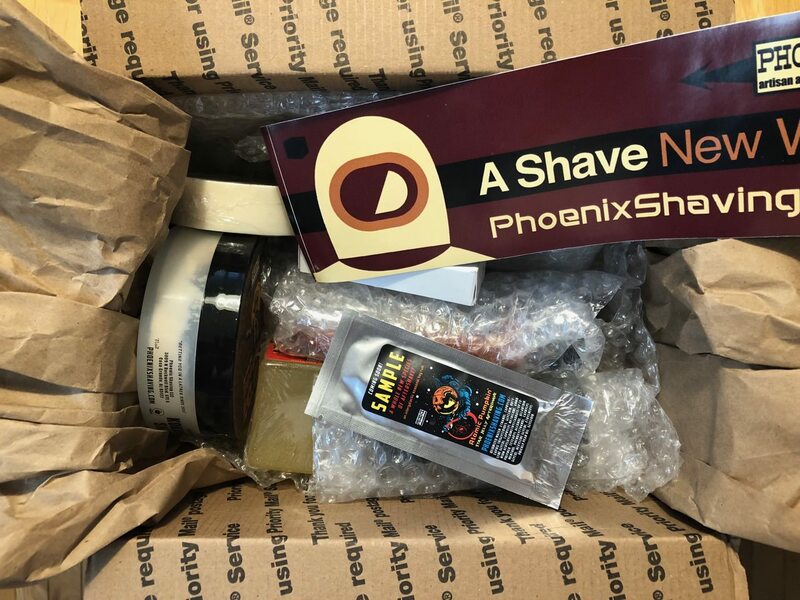 beard shave gel, Derby Premium shavette blades, and Perma-Sharp shavette blades. 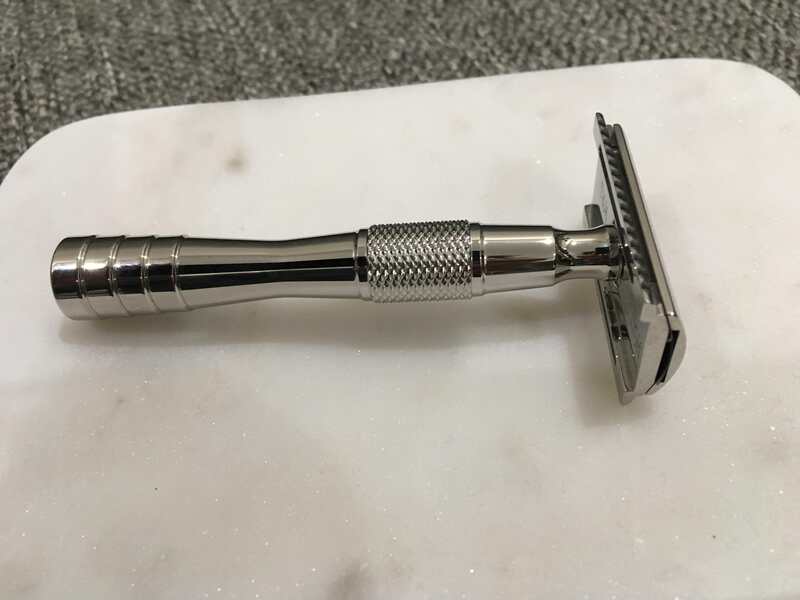 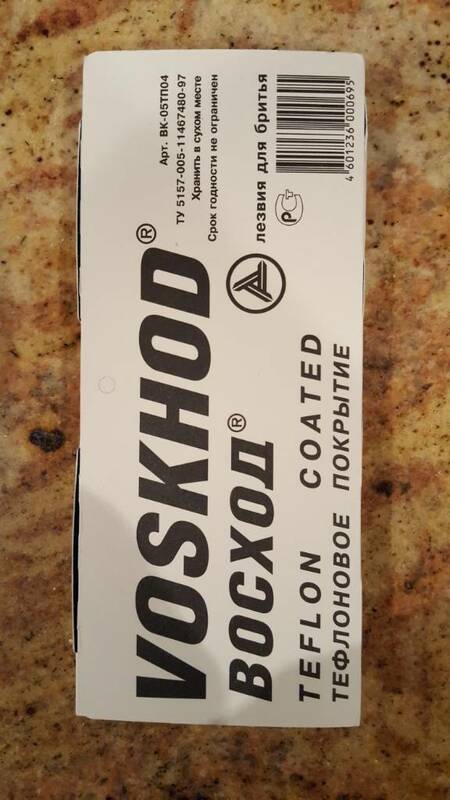 Received my Phoenix Artisan Accoutrements PHNX Injector Type L-1 Single Edge Razor today. 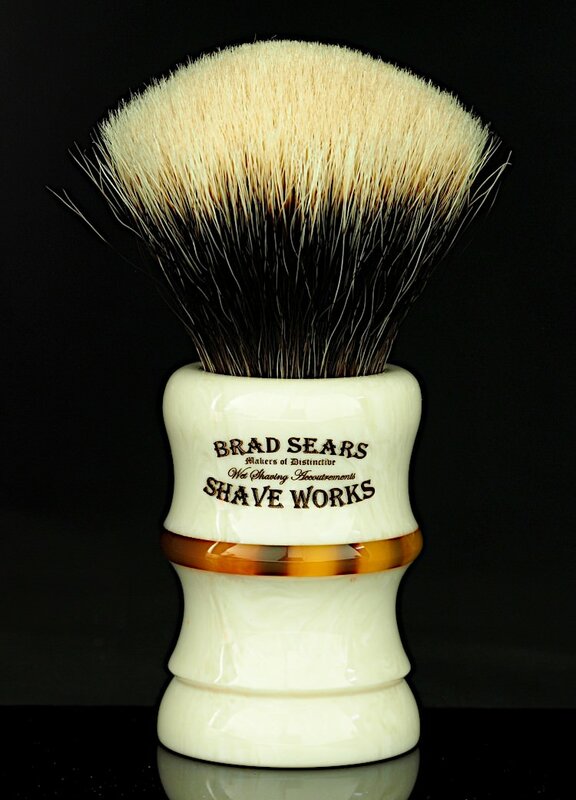 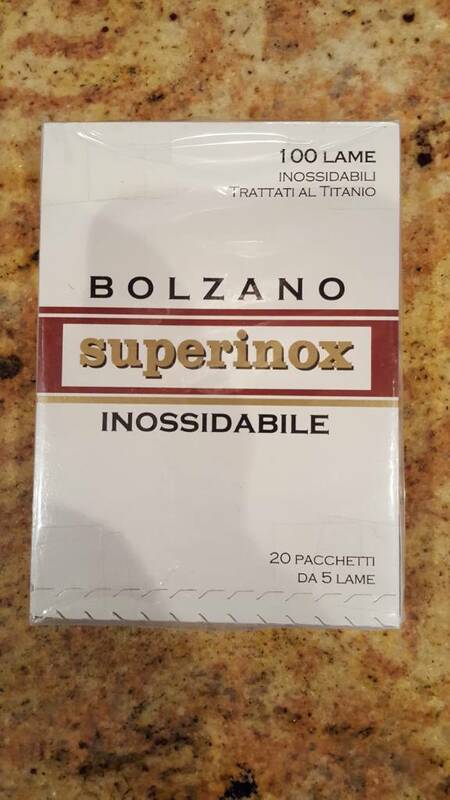 There was an error with my original shipment and Doug & Fran corrected right away so I will breaking it in tomorrow! 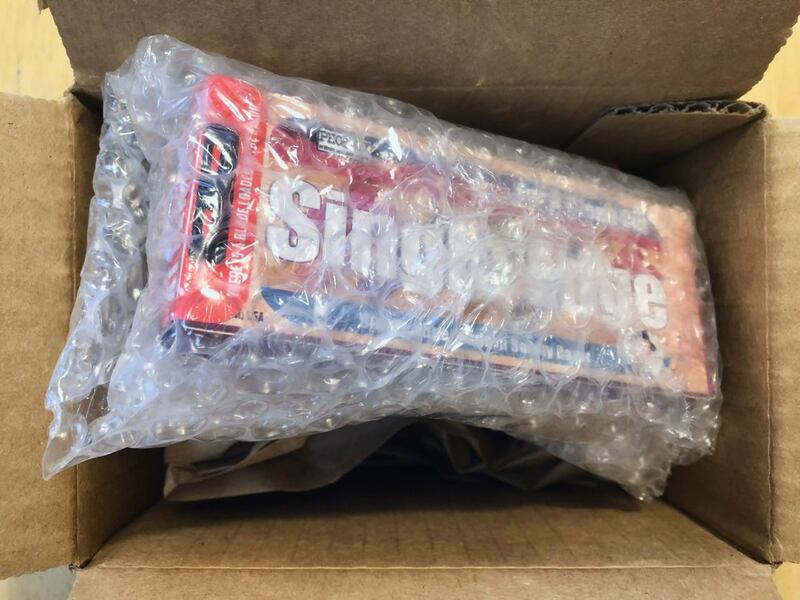 Great customer service.